Equitation Science is one of those rare books that is going to change the way we train and manage horses forever. It brings together a fundamental understanding of the way horses think and behave and presents a system of modern training that has the welfare of the horse at its core – it must be the foundation work for the next generation of professional and amateur riders and trainers. Riders will ride better, trainers will train better and we will have happier, healthier horses. 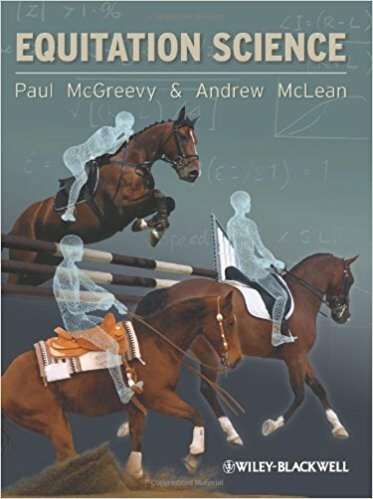 Written by two internationally recognised experts, Equitation Science is the first book to draw together the principles of this emerging field into a much-needed coherent source of information.